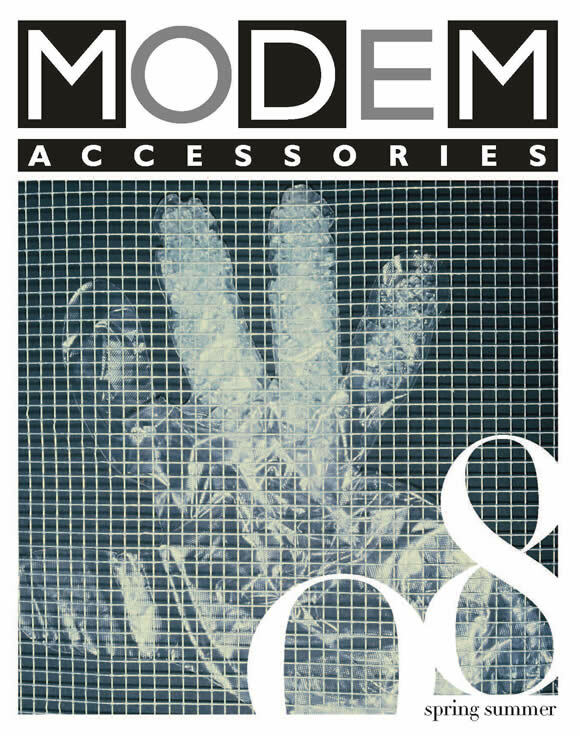 For this issue of Modem Accessories, we gave carte blanche to Claudio Dell’Olio, the creative director of the new version of “Io Donna” magazine. After having worked from 1981 to 1984 as assistant to the art director of Mondo Uomo and Donna (Edimoda), Claudio Dell’Olio was made art director of Vogue Gioiello and Vogue Sposa (Condé Nast). In 1987 he worked alongside Robin Derrick and Daniele Basilico on the launch of Italian Elle (Edif). 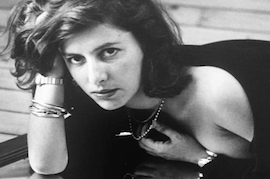 Together they went on to open 'Box' an image consultancy and art direction Studio in 1989. The studio was responsible for international editorial projects including Sportwear International (1990), Arena (1991), Vogue Spagna (1991), Marie Claire Italia (1992) and produced advertising campaigns for fashion houses (Romeo Gigli, Cerruti, MaxMara, Samsonite,Black label, Kenzo) and design studios (Cappellini, B&B Italia, Foscarini, Sirrah, Illy Caffè) as well as corporate image clients and packaging. The studio also produced two contract titles: CAP Magazine for Capellini furniture and MM for the MaxMara group. He moved to Paris in 1993. In 2003 Claudio's work was awarded the Stiftung Buchkunst bronze medal at Frankfourt World's most beautiful books fair for Yohji Yamamoto Talking to myself, published by Carla Sozzani Editore (2002).